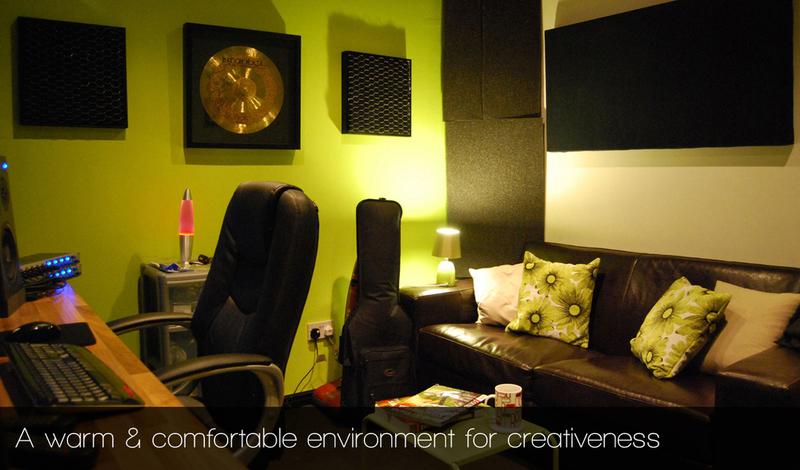 TruStudios is a recording facility based in Chilton, Co. Durham in the North-East of England. We offer a range of services based around Multi-Track Digital Recording. Check out some of our recent projects & see what we've been up to! 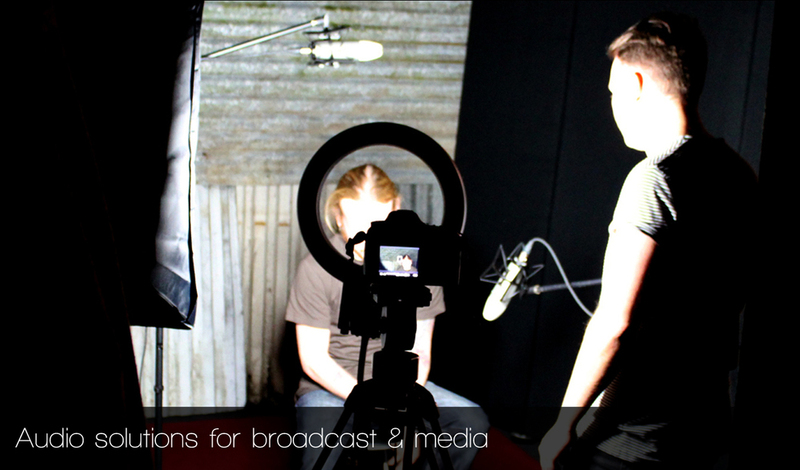 Our video productions are the perfect way to promote music and engage fans! TruStudios offers a fully equipped facility in which to record your next project. Your Voice On A Song Of Your Choice! 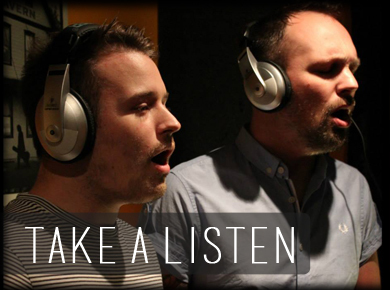 Ever wanted to sing & star in your own music video & CD? Now you can! Recently been working with super talented young guns Kerosene. Here's the 1st single from the E.P we produced. We have lots more exciting projects lined up but we have plenty of time for you and your musical endeavours!